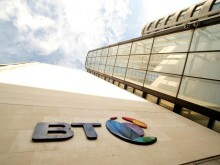 Next generation 5G networks took a step forward today as BT and Nokia signed a research collaboration agreement on 5G technologies. Integrating the best capabilities of fixed and mobile networks, 5G will deliver seamless connectivity which is even more capable than today’s 4G technologies. It will deliver greatly improved ultrafast speeds to mobile users and targets peak rates of multiple Gigabits and latency in the range of one millisecond. Such speeds would allow for the simultaneous streaming of data-heavy content such as virtual reality or live 360 degree video to any device, while greatly reduced latency would mean truly real-time engagement between remote users and systems. This is essential for consumer applications such as mobile gaming and major technology advancements like driverless cars. 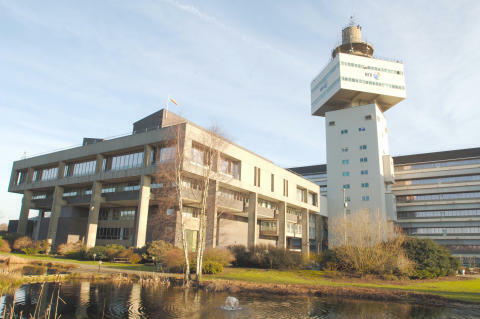 Although best known for its work on fibre-optic and broadband technologies, the BT Labs have played a major role in the development of wireless data services, and were the location for the first trial of GPRS (General Packet Radio Service) data calls - the precursor to today’s 3G and 4G data services. Today’s agreement builds on the existing relationship between the two companies in which Nokia supplies BT’s 21C Core Routing Platform and both the BT/EE subscriber register infrastructure and part of the EE Radio Access Network. LTE-Advanced Pro will be represented by major advances to current 4G capabilities, including public safety features, carrier aggregation enhancements, interworking with Wi-Fi and licensed-assisted access.